Egypt: In a signing ceremony hosted by H.E. Eng. 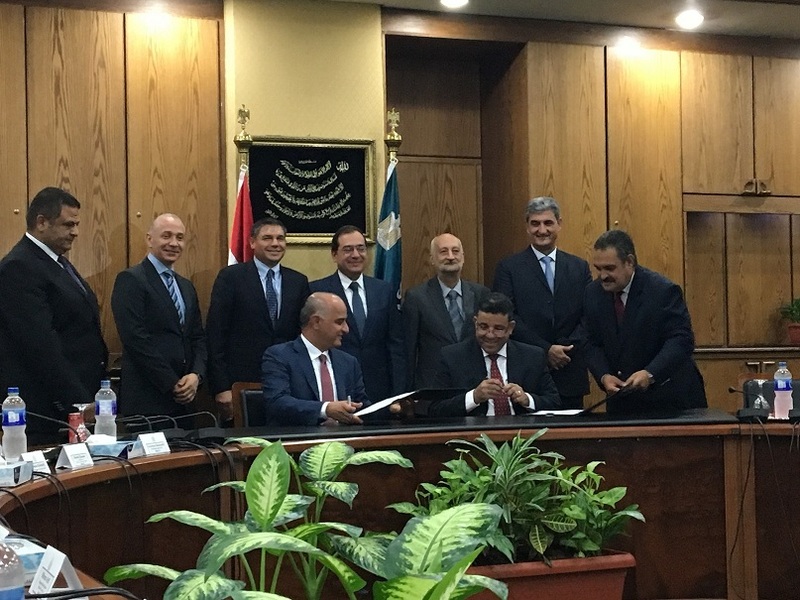 Tarek El-Molla, Minister of Petroleum and Mineral Resources for Egypt, Baker Hughes, a GE company (NYSE: BHGE) announced a major subsea contract from Petrobel for phase two of the “supergiant” Zohr Gas Field situated in the Mediterranean Sea, off the Egyptian coast. The project underscores the company’s position as the world’s first and only integrated fullstream provider of cutting-edge subsea technology, products, services and digital solutions.